FREE SHIPPING in New Zealand. in AU orders $400 or above. All products are made to orders, please allow 1-2 Business Days to Process. Please email [email protected] for urgent orders. 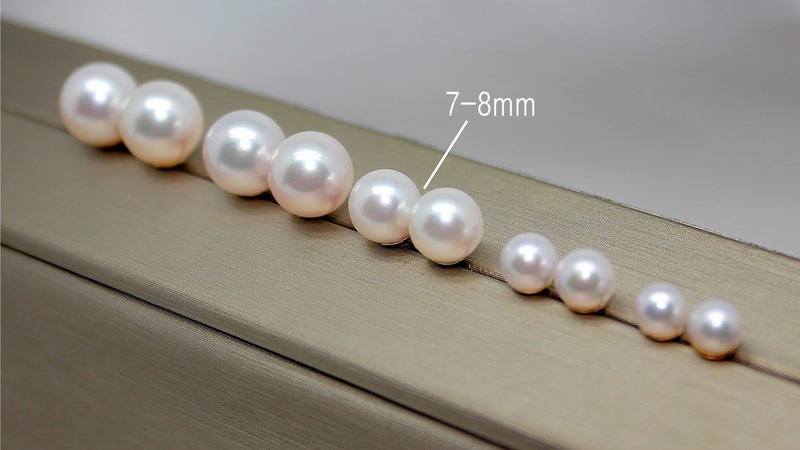 Please Note the pearl may differ from image due to its natural characters. 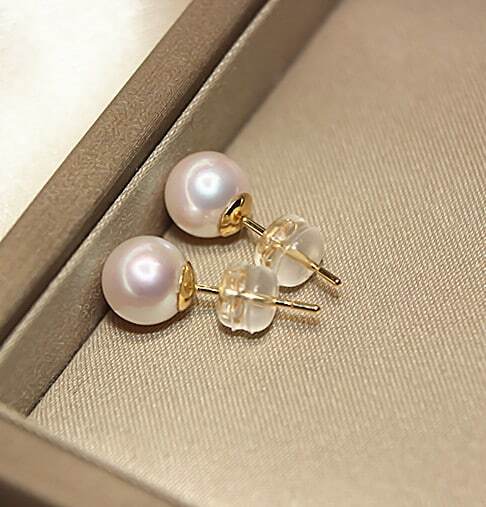 These beautiful earrings feature two white Akoya pearls with the 18K yellow or white gold settings. 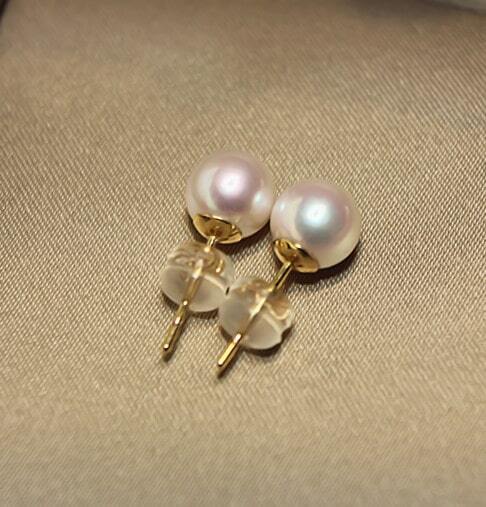 These cultured pearls are round shaped and has a stunning lustre due to the very thick nacre. It is simple and elegant, suitable for any occasions. We guarantee premium quality product to our customers. We guarantee complete satisfaction on all of our products. We guarantee top – quality customer service is provided for every single one of our customers from our team. 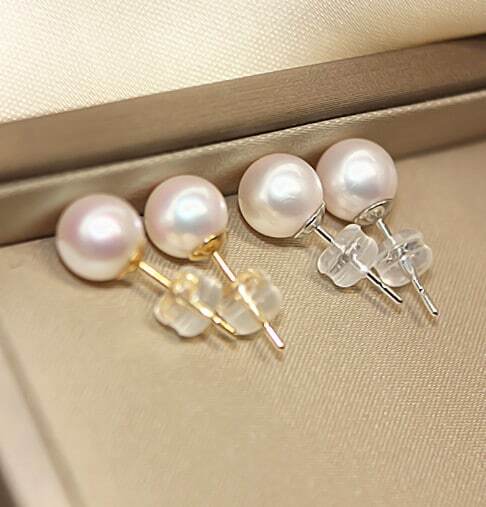 Customer Guarantee: We assure that our pearls meet the high quality standard that you truly want at the value you expect. If you are not satisfied with our products, please return the product(s) within 30 days for a full refund or an exchange. When returning the product(s), please secure all product(s) in its original packaging with the original documents. The information you will be entering (e.g. card number, name and address) will be protected as you will pay on a new window. Sign up for discounts and more offer! !